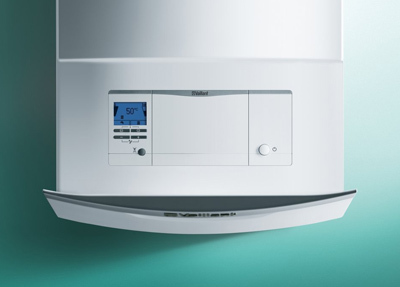 Beyond Heating cover all towns and areas in and around Woking - Surrey. Spanning Surrey, Berkshire, North East Hampshire and South West London. We only charge for our time on site plus parts. Unlike some companies we do not charge a callout fee. 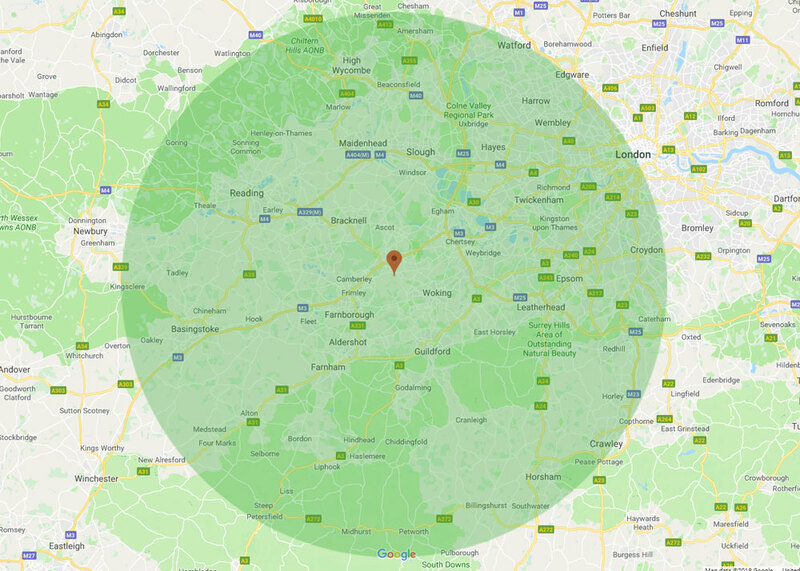 Immediate areas include Knaphill, Camberley, Ascot, Bracknell, Virginia Water, Weybridge, Byfleet, Addlestone, Guildford, Farnborough and Chertsey. Why not call us for a quote today!